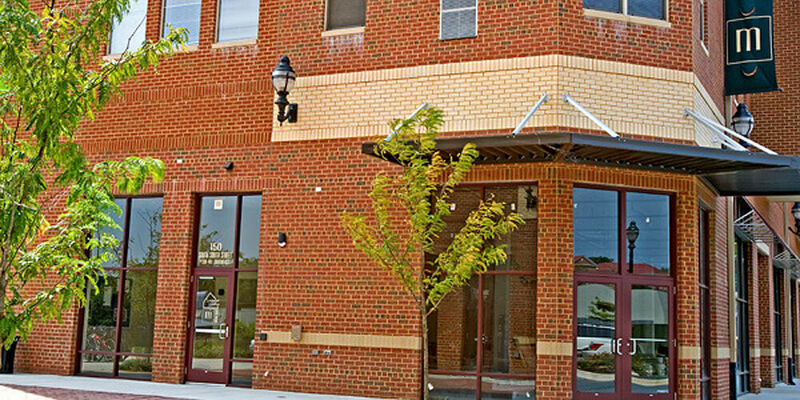 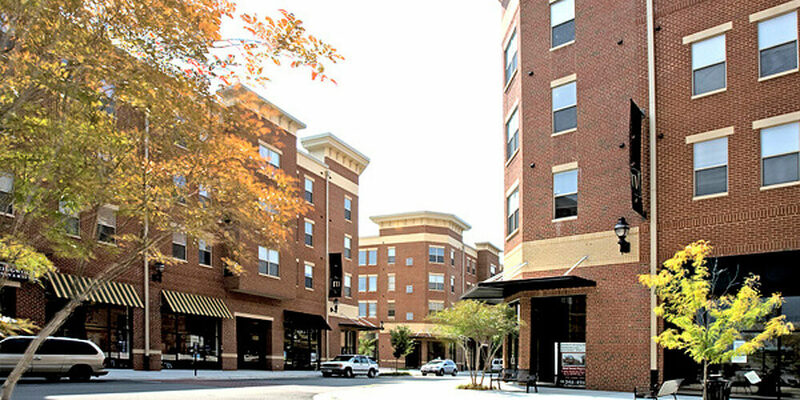 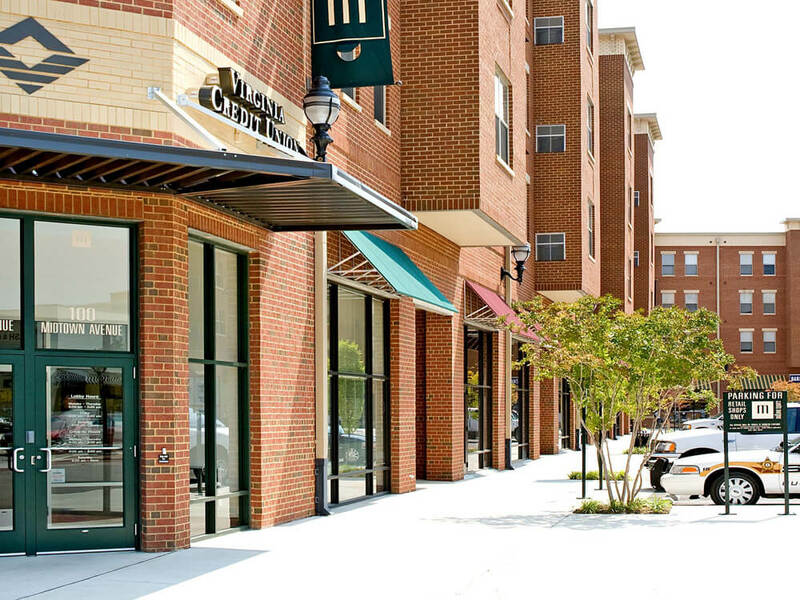 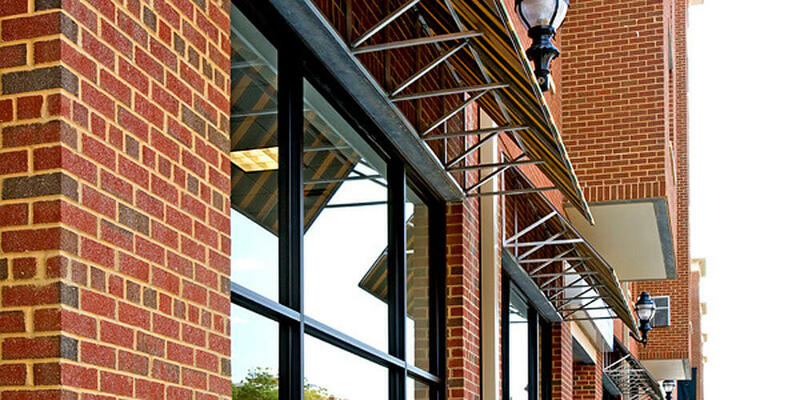 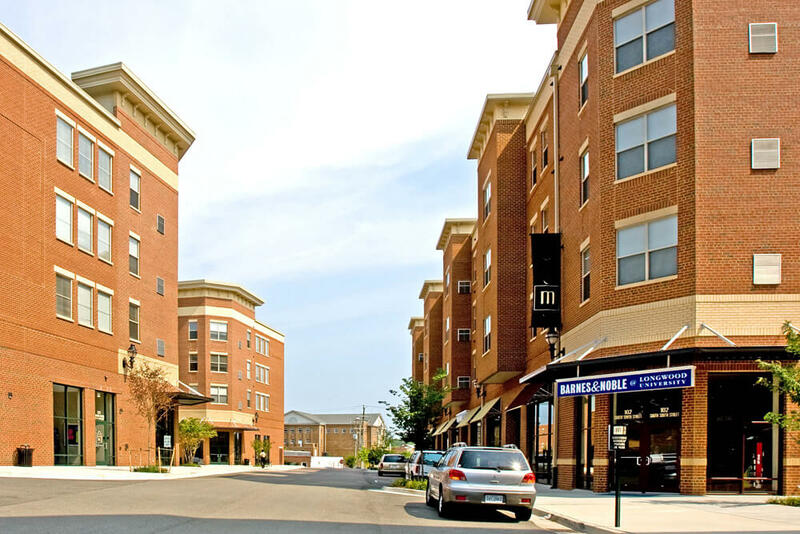 Midtown Square is a mixed use development in Farmville, Virginia. 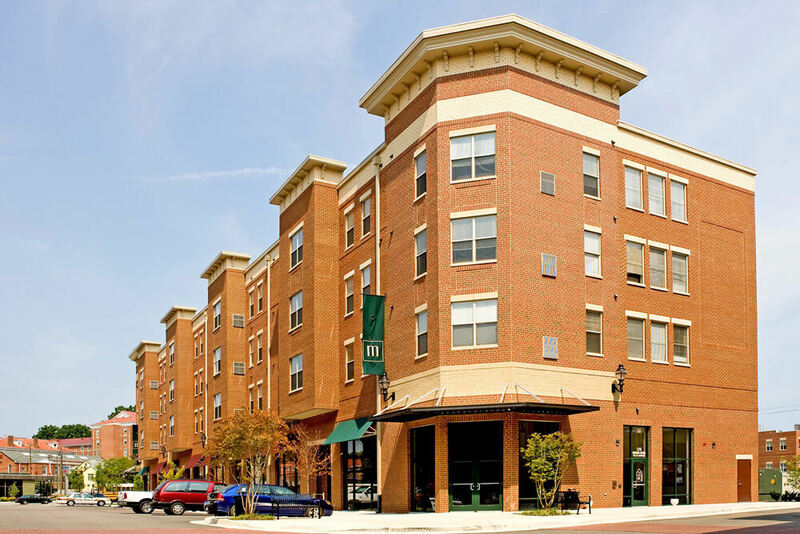 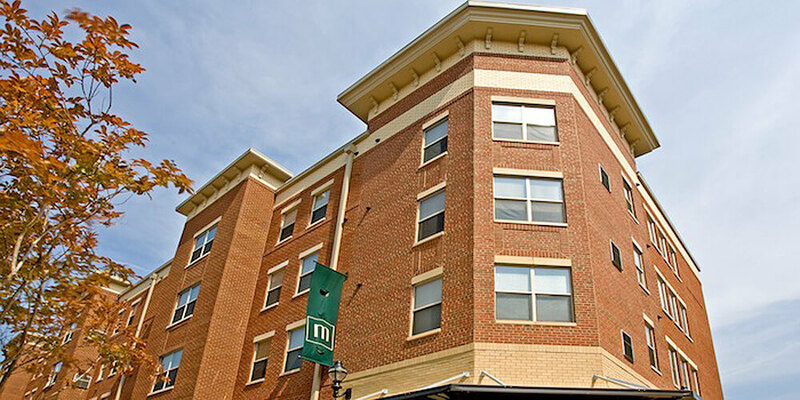 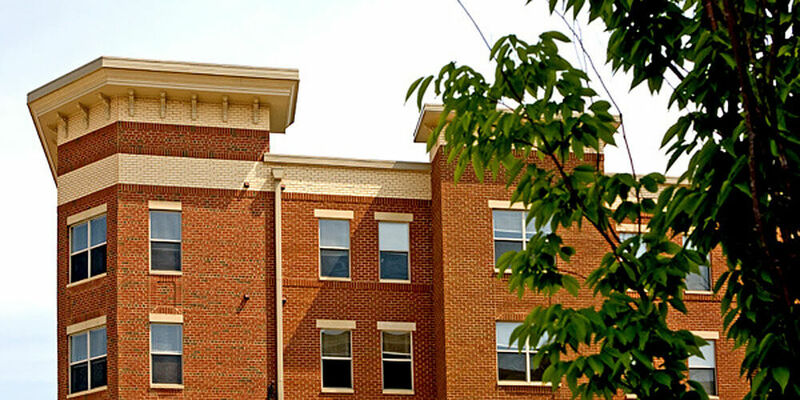 This joint venture project between Pinnacle and the Longwood University Real Estate Foundation is an adjunct to the University in downtown Farmville. 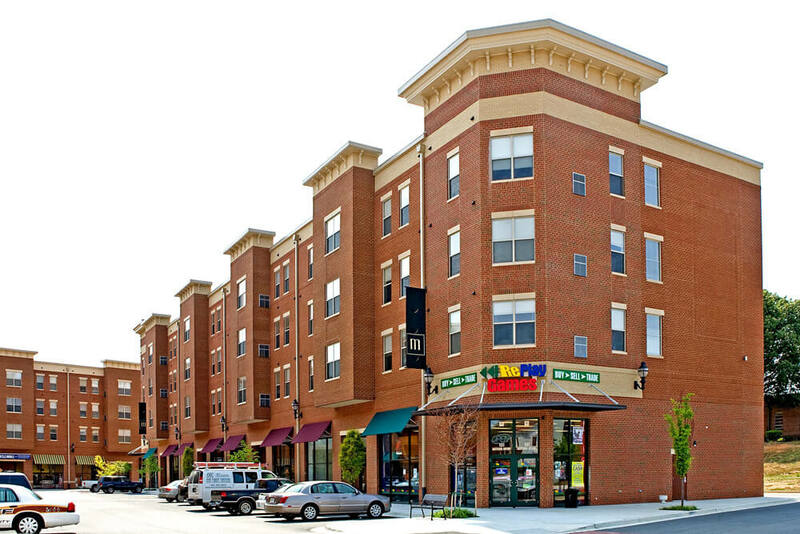 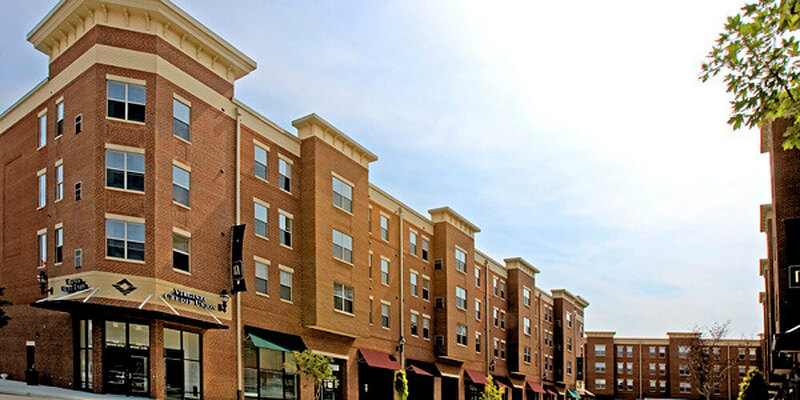 The mixed use construction project involved the demolition of an existing shopping center and the construction of 416 student beds and 45,000 sf of retail/commercial space.